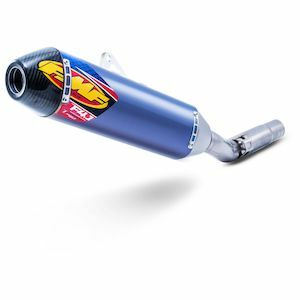 FMF (Flying Machine Factory) has been known for building extremely high quality exhaust pipes since twin shocks and air-cooled motors were standard equipment. 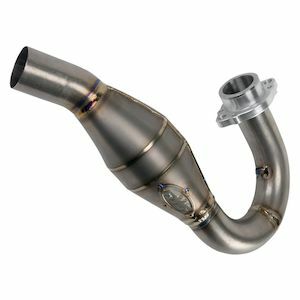 Their goal has always been to "take the most advanced machinery to its limits by building the world's best performing exhausts" and by golly they do just that. 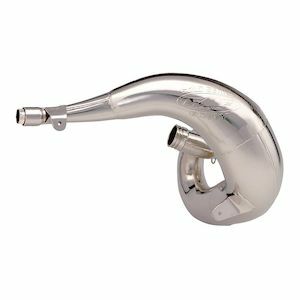 Hand made from start to finish right here in the USA, each pipe exhibits an attention to detail and level of professional craftsmanship that is lacking in their mass produced competitors. 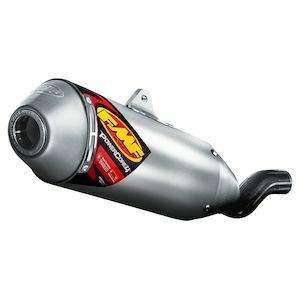 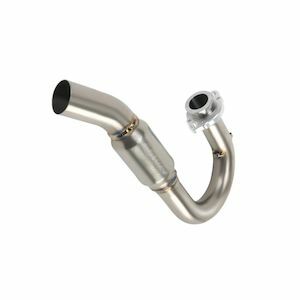 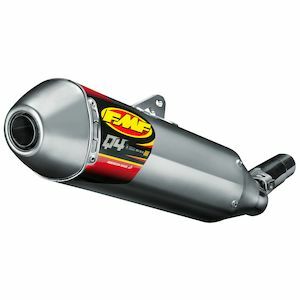 With options for nearly every make and model of off-road bike on the market, as well as some street fitments, FMF exhausts are for enthusiasts looking to squeeze every ounce of performance out of their machine and who accept no compromises. 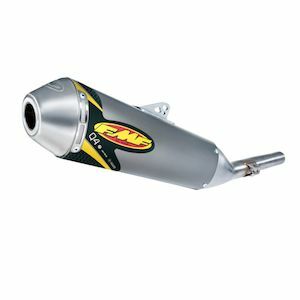 The mission of FMF Racing's founder and owner Don Emler Sr. has always been to "improve power and ride-ability over a broad throttle range, especially in the range where the machine is likely to be operating the most" and he has been accomplishing his mission for the last 42 years. 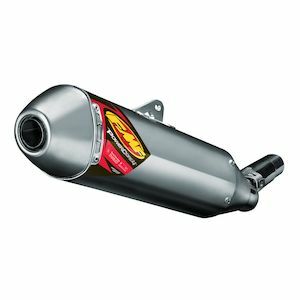 Aside from performance gains, FMF strives to reduce weight and improve rider ergonomics and overall aesthetics. 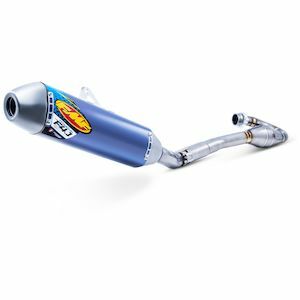 The use of premium materials (all produced in the US) in FMF exhaust systems such as titanium, stainless steel and carbon fiber, accomplish these goals and offer solutions for nearly every rider and every budget.